Are You Super Fertile After a Miscarriage? Most doctors actually agree with this rumor! It has been scientifically proven that a woman is more fertile for a short window of time after a miscarriage. However, this window of “extra” fertility does not last for long, usually only around four to six weeks after a miscarriage, and then a woman’s fertility will return to normal. Even after that four to six week window is up, a woman’s fertility will not be decreased, it will just go back to normal. So, yes the fact is that there is a small window of opportunity after a miscarriage in which a woman’s fertility levels are very high. While this information might be comforting and encouraging if you have just gone through a miscarriage, there are also other things that you need to remember. 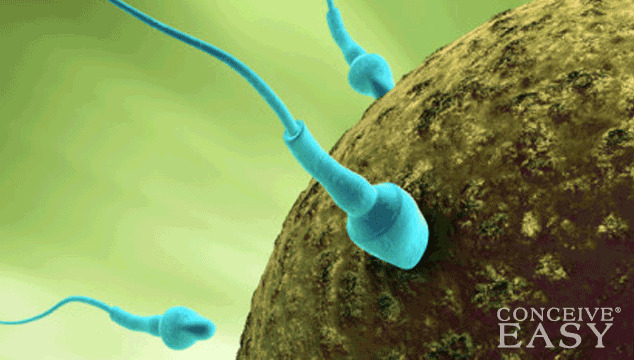 Just because you are super fertile, doesn’t mean that you SHOULD try to conceive. Your body might not be ready, and it might need time to heal. Most doctors recommend that you wait until your body has gone through at least one complete cycle before trying to conceive. Also, even if you are physically ready to conceive, you might not be emotionally ready to conceive. Please do not forget to give yourself time to heal emotionally as well, and to grieve. If you are having trouble coping with your miscarriage and trying to decide whether or not you are ready to try again, talk to your doctor. He or she should be able to give you personalized advice for your situation. Make sure that you talk with family and friends about your thoughts and feelings and let your emotions out. You can also join an online support group or a local support group for other women who have experienced pregnancy loss. It can make you feel much better to be around other people who have dealt with similar issues and who can understand how you feel. The most important thing to remember when deciding when you are ready to try to get pregnant again after a miscarriage, is to take it slow, and go with your gut feelings.